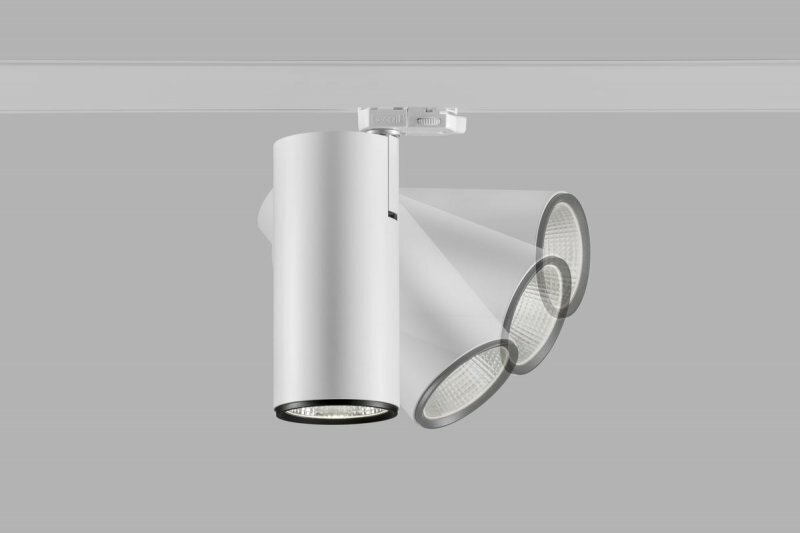 ﻿When you combine design with functionality, you get the Vali family of lighting. 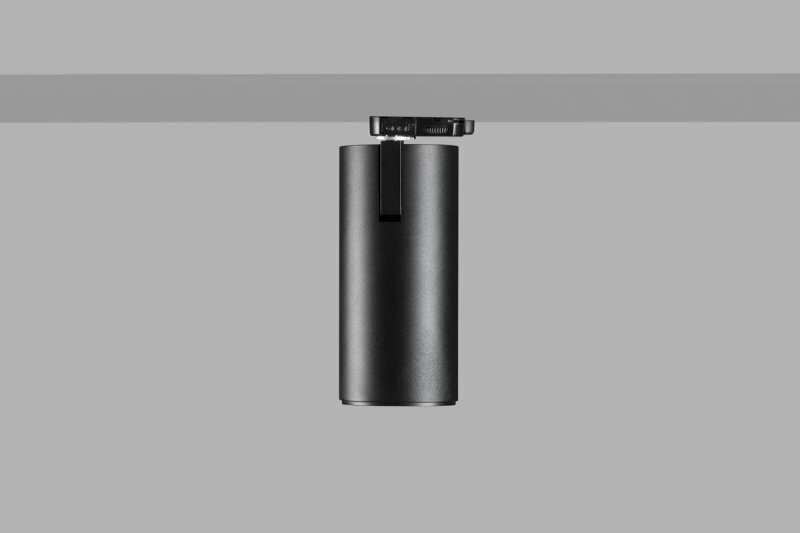 You can point this cylindrical track luminaire with 4 angles of 21°, 28°, 40°, 63° at the required object as needed. 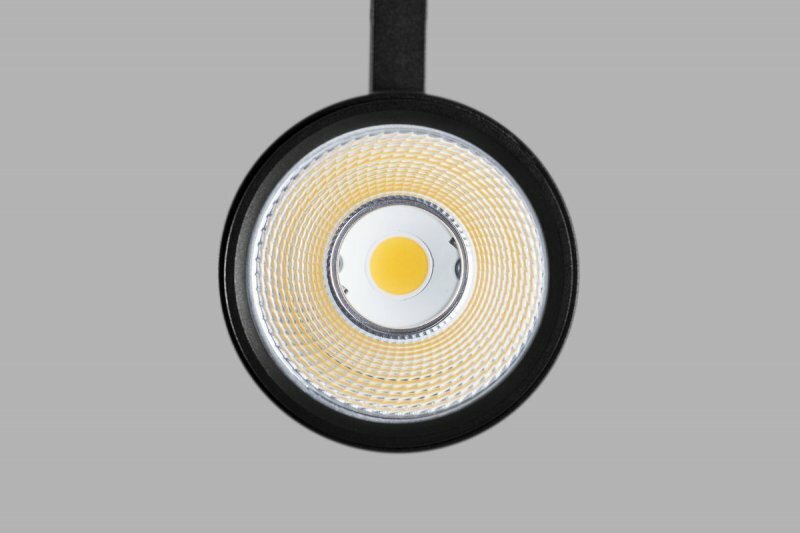 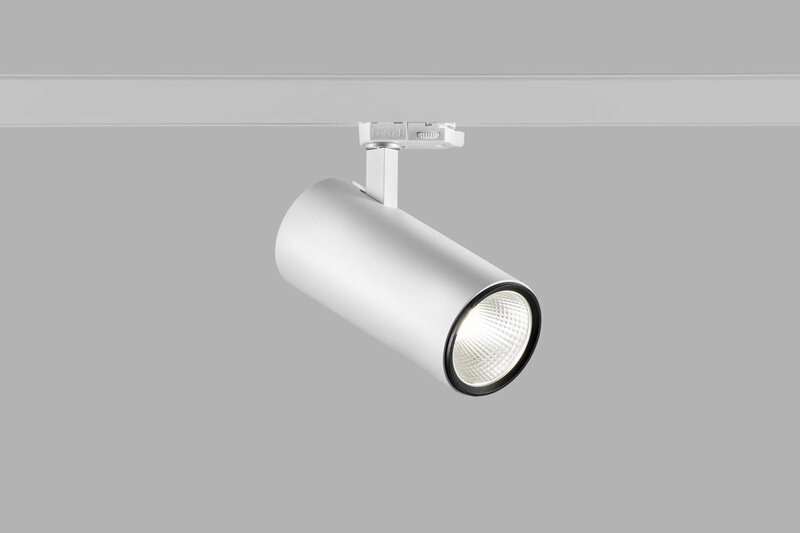 Vali has a luminous efficacy of up to 90 lm / W and has a light source with a colour rendering of Ra>90, to provide the perfect illumination of an object. 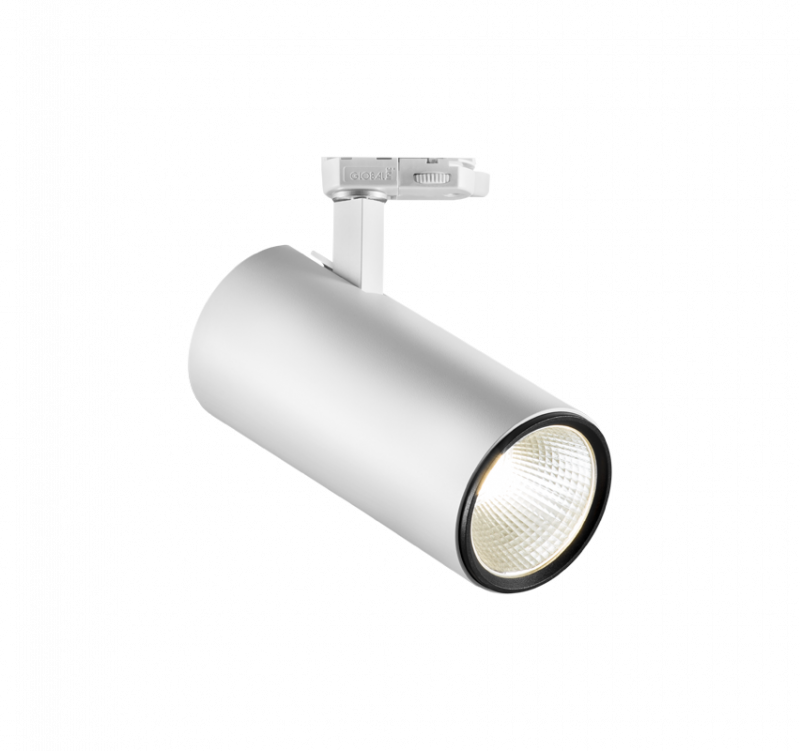 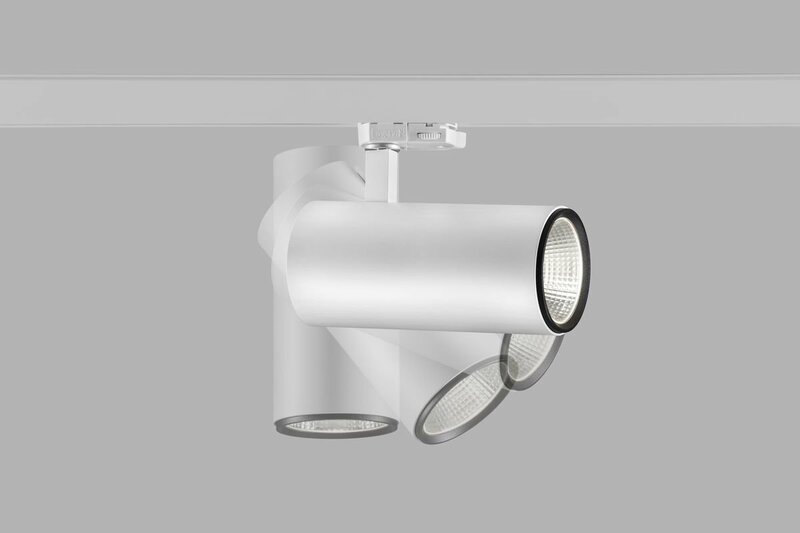 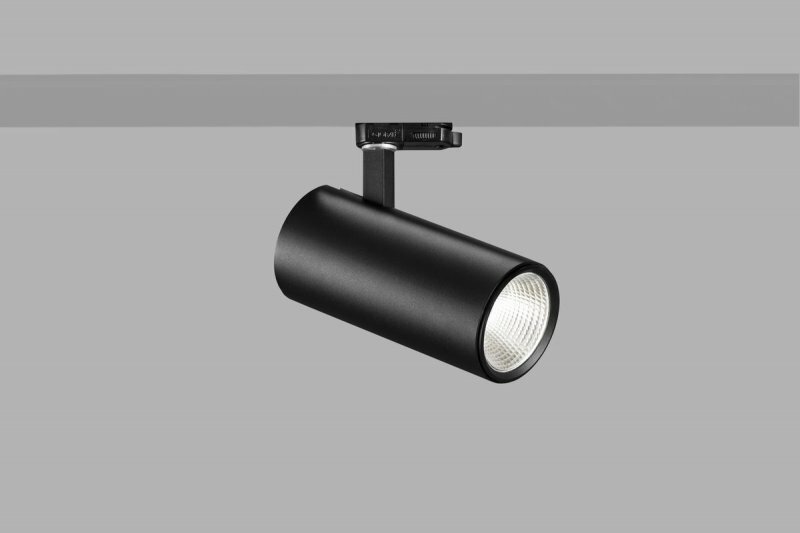 The luminaires are fitted with Global track adapters for three-circuit tracks from the manufacturer Nordic Aluminium, which manufactures other components for creating support and power features such as tracks, suspensions, and joints in various shapes. 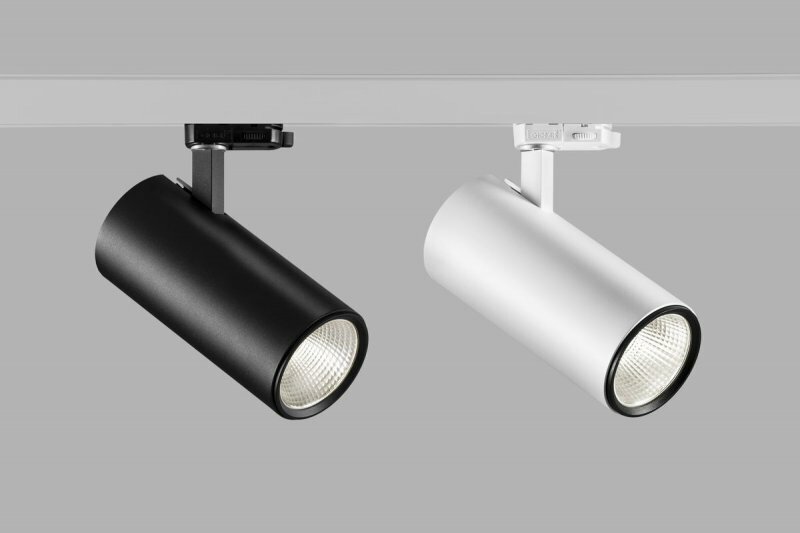 ﻿Vali luminaires in a black or white finish will serve you well in commercial, exhibition and demonstration spaces.